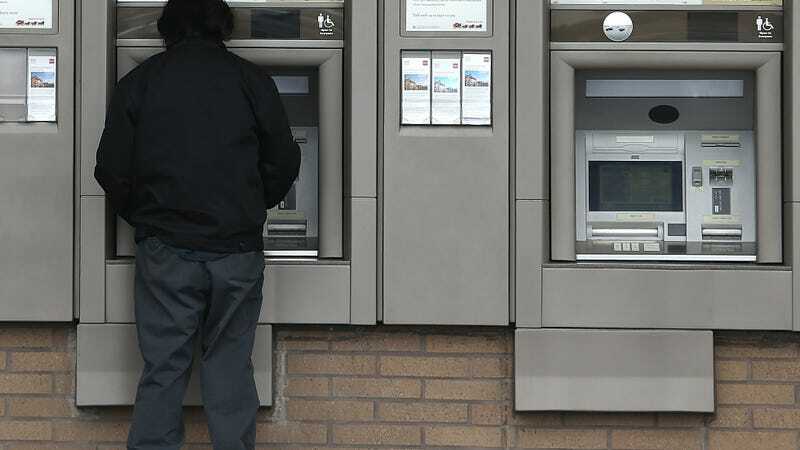 Chinese programmer Qin Qisheng withdrew over 7 million yuan (nearly $1 million) through a loophole in ATMs operated by Huaxia Bank. He has been withdrawing cash unnoticed for over a year. Qisheng worked as a senior programmer in a technology development center of the bank he stole money from, Huaxia Bank in Beijing. He spotted a loophole in the bank’s system that did not properly record withdrawals made at midnight. Because of this flaw, the money withdrawn was not removed from the total amount of a user’s account. Qisheng inserted scripts that suppressed alerts. Qisheng put the money into his personal bank account and invested some money in the stock market. When the bank caught Qisheng he explained that he was just testing the security system and kept the money to give it back. The bank did not want to keep pressing charges as the money was returned, but the court refused. Now the programmer can be sentenced to ten and a half years in jail after his appeal was denied.